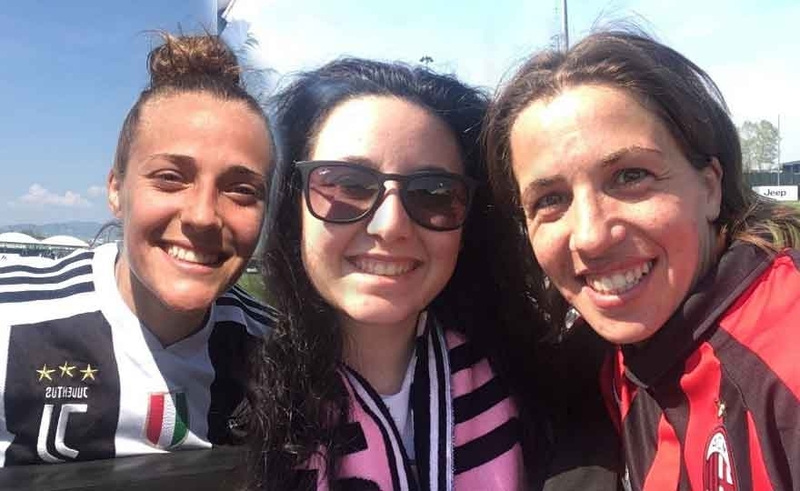 1-1 ended the first semi-final of the Italian Cup, a game started at 13: 00, a timetable that certainly penalized the audience on Sky and the attendance at the stadium. We know for sure that the civilized purple fans were denied access to trumpets and drums in the stands, which would certainly have made the frame of the competition more "colorful". 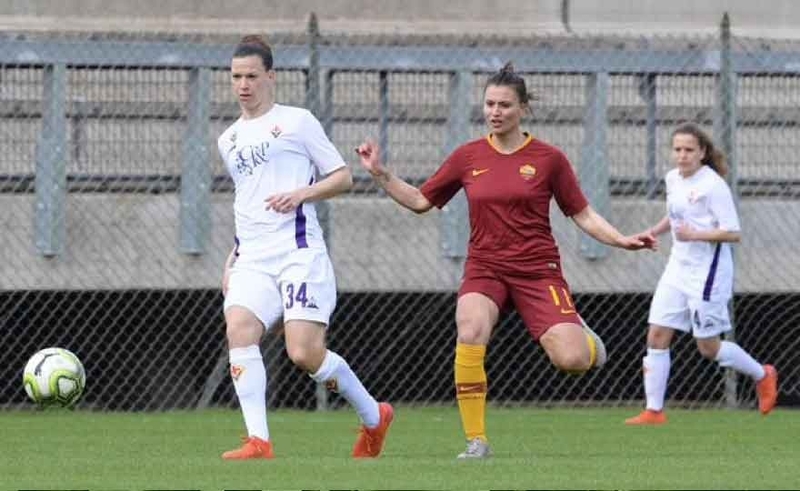 It is presumed to have been the same for the Giallorossi supporters, since from both sides the support came only from the shouts and from some chorus in the stands, always within the limits of the composure that characterizes the football audience.